Early M290/m300 models are almost identical, and only differ for the processor card, placed on a 16-bit ISA slot, which features a 80286 CPU on model M290 and a 386SX CPU on model M300. 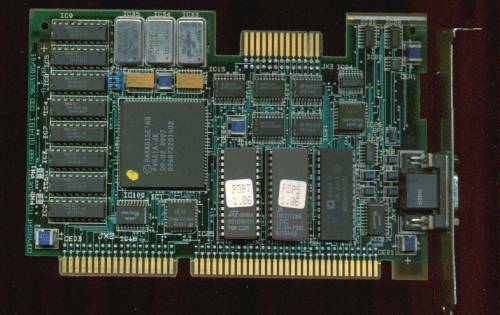 Another typical difference was an EGA video card for model M290 and a VGA card for model M300, but these were often changed. Of course, the processor board could also be changed, and thus a M290 could be easily upgraded to a M300. The M290/m300 designation was resumed by Olivetti a few years later, but these later models, apart from a different case, feature a common mother board, which was not so easily upgradeable. These later systems include several different sub-models (M300-05, M300-15, M300-30, etc.). Features 5 x 16-bit and 3 x 8-bit expansion slots. Dated 8927 (10/89 on sticker). 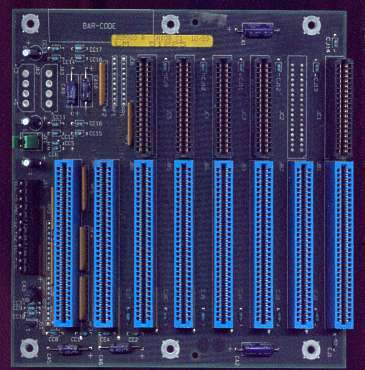 Features an 80286-12 MHz CPU, socket for math coprocessor, 2 sockets for 30-pin 120ns SIMMs (max 2 Mb, 2 x 1 Mb), parallel and EGA display interfaces. BIOS rev. 1.12. Dated 8810. CPU is surface-mounted, and can be seen here. Features an i386SX-16 MHz CPU, socket for math coprocessor, 4 sockets for 30-pin 100/120ns SIMMs (max 4 Mb, 4 x 1 Mb), parallel, PS/2 mouse and keyboard interfaces. FCC ID: DYKUB386SX. BIOS rev. 1.06. Mid-89. Supports two IDE HDD and two HD FDD. 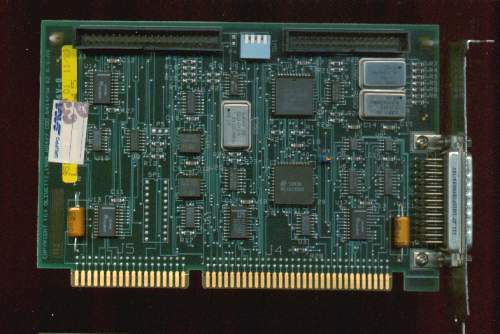 Serial port (dated 11/89).